Let’s ditch the pretense that you’ll have a quiet weekend to catch up on reading and pen your list of personal goals for 2016. 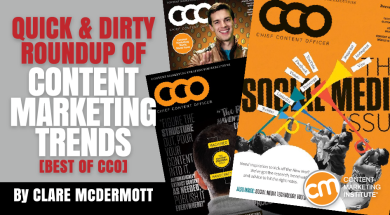 Instead, I’m offering you a quick-and-dirty roundup of my favorite CCO articles over the last 12 months. Pick one article for each month listed and read it in full. 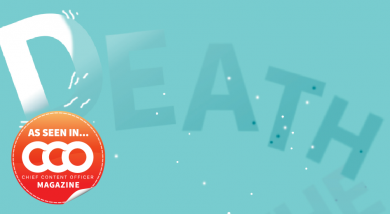 You’ll be done in 35 minutes – and have some great ideas for that 2016 planning. I promise. One of my favorite articles published all year was Amy Higgins’ A Content Strategist’s Big Bang Theory. She maps how marketers can think of content as a planetary system, with one meta-asset acting as the sun, and variations on that single asset functioning as planets, moons, and satellites. 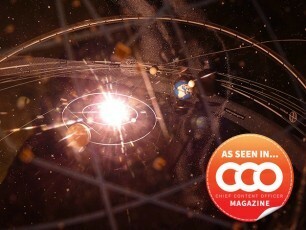 If you read only one CCO article for the entire year, make it this one. And if possible, pull out the print version, as it’s easier to understand when laid out graphically. Also in the February edition was our inside look at Society of Grownups, a curious project from Mass Mutual. (I think it’s among the most ambitious and original content experiments of 2015.) The global insurance company opened a storefront in a posh suburb of Boston to host financial classes and supper clubs for Millennials. Classes run the gamut from advice for freelancers to the basics of investing over fine wine. My own evening at Society of Grownups was nothing short of a blast. I can’t possibly offer a CCO roundup without nominating an article from Kirk Cheyfitz, founder of Story Worldwide and content marketing sage. In The Too-Slow Death of the RFP, Cheyfitz wonders how brands can ask their agencies to innovate and still use such a defunct evaluation tool. May it inspire you to ditch your clunky RFP and think up better ways to partner with agencies. Jonathan Crossfield is CCO magazine’s longest-running columnist, and his April contribution, Avoiding a Social Media Tragedy, is a must-read. Shortly after the Sydney Siege, the Australia native explained how off-key marketers often sound in the wake of tragic events. He says marketers must be prepared to turn off automation and tread carefully during unpredictable, unfolding tragic events – and train to do so well before anything goes wrong. In June we pitted two influencers against one another to hash out an idea: Assuming you have limited time and resources, should you focus on creativity and craft or would your time be better spent on applying the tenets of content strategy (e.g., structured content) to scale your efforts? Jay Acunzo works at a venture capital firm in Boston and Ann Rockley is a content strategist in Toronto. 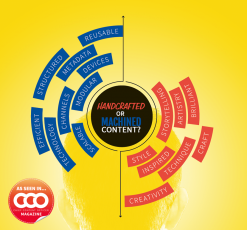 While they take opposing views in the article Machined or Handcrafted: What’s Your Content Creation Ethos?, they offer sagacious perspectives about the perils facing content marketers. 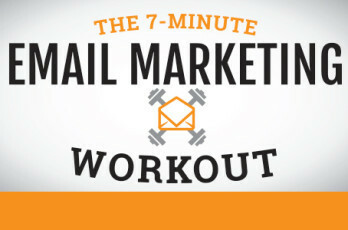 Our own Cathy McPhillips put together The 7-Minute Email Marketing Workout. Find basic, intermediate, and advanced skills – from ideas for improving open rates to the importance of constantly cleaning and maintaining your lists. Pop it out of the print issue and pin it to your wall. 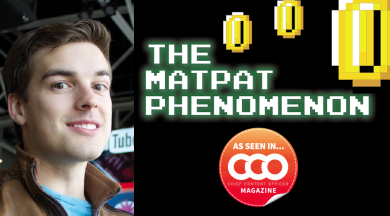 Marcia Layton Turner’s interview with YouTube legend and video game analyst, Matthew Patrick (aka MatPat) was one of my favorites from 2015. Now before you demur and tell me your audience doesn’t overlap even a little with MatPat’s … stop and listen. I’m going to go out on a limb and say you either don’t use YouTube all that much, or if you do, you don’t use it very successfully. The MatPat Phenomenon recounts his early experimentation with YouTube, and how he went from new kid to channel master. He shares specific advice for brands looking to break in successfully – from hiring the right talent, to how often you’ll need to experiment and iterate. Plus the guy is downright charming. Trust me on this one. I also urge you to read Gary Lipkowitz’s article, Plain Talk About Video for Marketing Executives. Gary is an expert’s expert when it comes to video, and he offers a fantastic overview of all the varieties of video-based projects your company can undertake, and which are best to use at each stage of the marketing funnel. 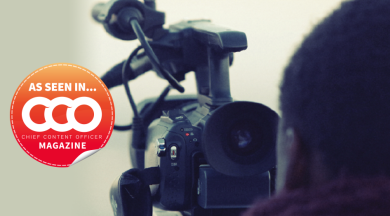 If you’re serious about video in 2016, this one’s a must-read. 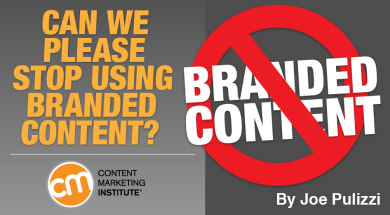 If you’re at all confused about the difference between content marketing and branded content, read this column from Joe Pulizzi: Can We Please Stop Using Branded Content? Joe spells out the essential difference between the two, explains why campaign-based content still rules Madison Avenue, and entreats marketers to take the long view when developing audience-focused content. 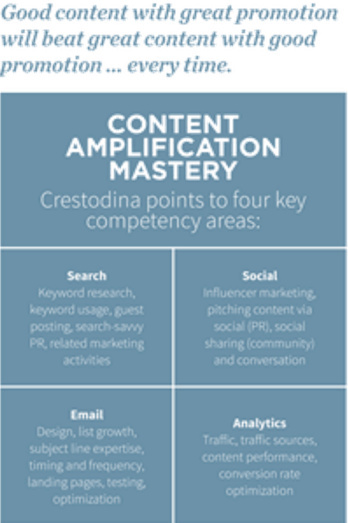 Among the most popular speakers at Content Marketing World 2015, Andy Crestodina is a marketing nerd wrapped up in a friendly, approachable package. In October, we ran an interview with Andy (Content Mover) in which he dishes out one useful nugget after another about topics like search engine optimization, email marketing, and influencer marketing. While not the sexiest topic around, social media governance is one of those critically important-but-overlooked imperatives you need to get serious about in 2016. 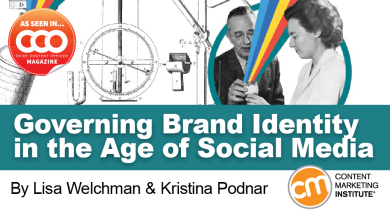 Lisa Welchman and Kristina Podnar explain how assigning social media roles and responsibilities, and developing clearly documented policies not only minimizes risk, but helps you withstand crisis in their article, Governing Brand Identity in the Age of Social Media. 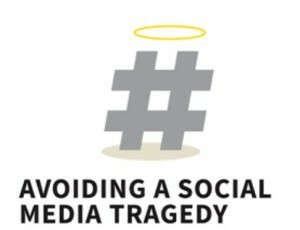 Plus, the article lists three must-have social media governance documents with explanations of each. 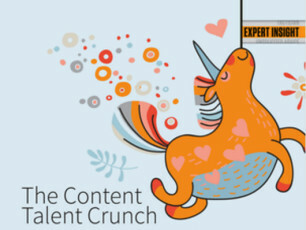 In The Content Talent Crunch, Jay Acunzo describes the talent shortage for critical content marketing positions. (He works for a venture capital firm so he sees the problem firsthand among his portfolio companies.) Jay has great ideas about improving your hiring process to attract better candidates, and he speaks frankly about the need for content marketing teams to treat talented creatives with more respect for their craft. These featured articles appeared in the 2015 issues of Chief Content Officer. Sign up to receive your free subscription to our bimonthly, print magazine.